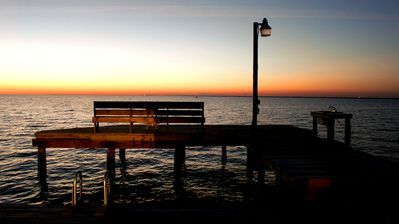 View from the Top! 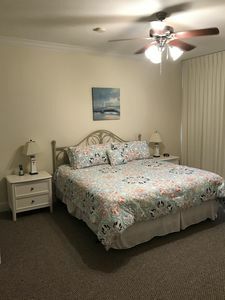 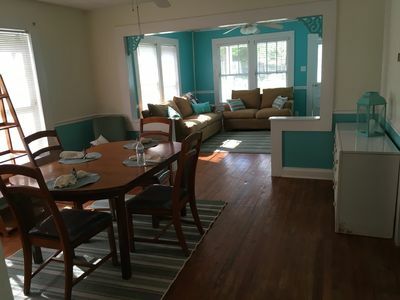 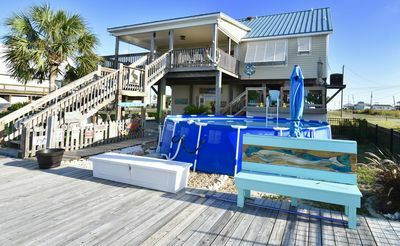 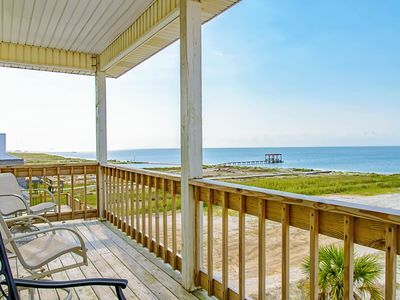 Holiday Isle Condo on Beautiful Dauphin Island! 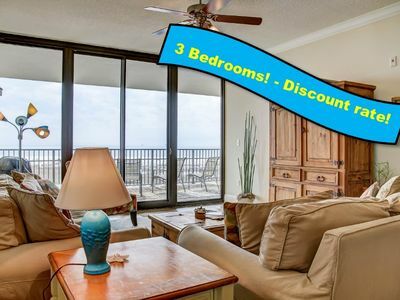 This spacious 3 bedroom, 2 bath condo offers amazing views at one of the best condo complexes on the island. 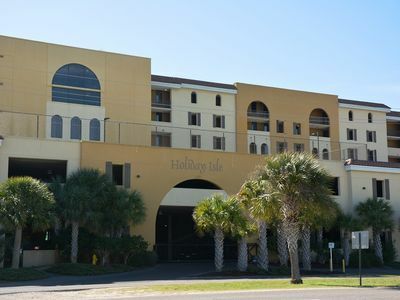 Holiday Isle offers indoor and outdoor swimming pools, steam room, sauna, full gym, tennis courts, boardwalks to the sugar white sand and the Gulf of Mexico. 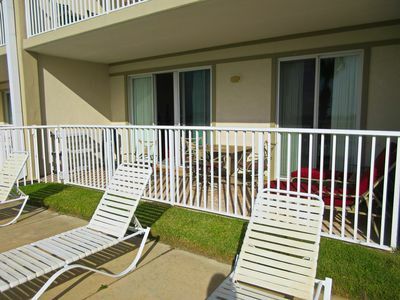 Don't forget your sunscreen and flip flops. 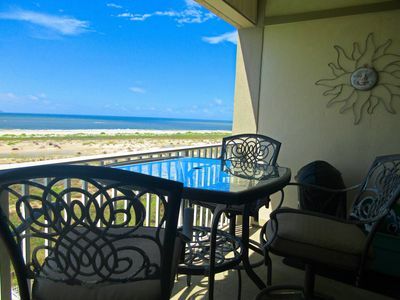 Book this condo today for your Island vacation! 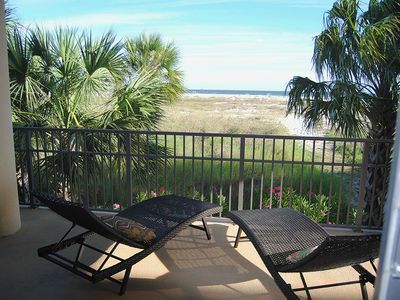 Enjoy Free 9 holes of Golf* at the Isle Dauphine on the island . 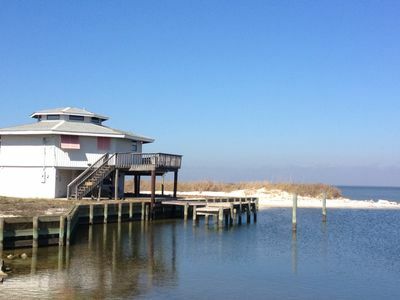 Private Boat Ramp - Free use of Kayaks - Crab - Fish, all at your front door. 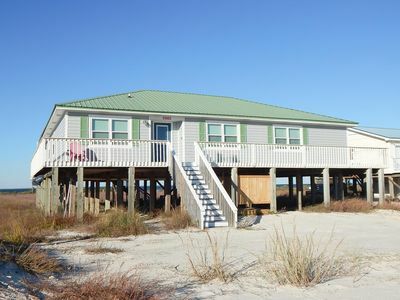 Beach life, Fishing, and Birding at it's finest!! 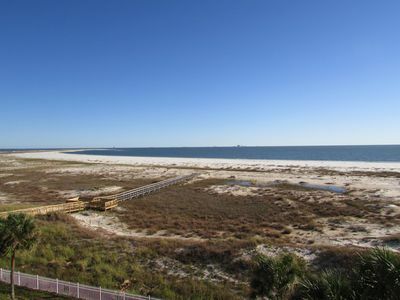 "Holiday Isle 317" on the Gulf of Mexico | Fun amenities | Access to 2 Pools! 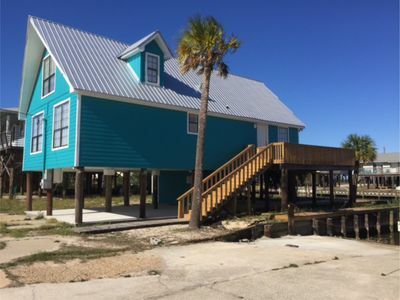 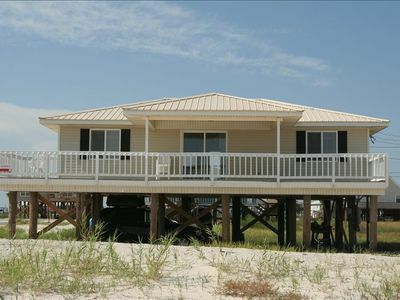 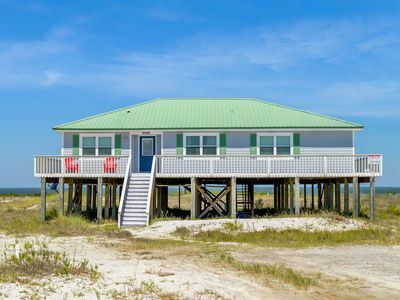 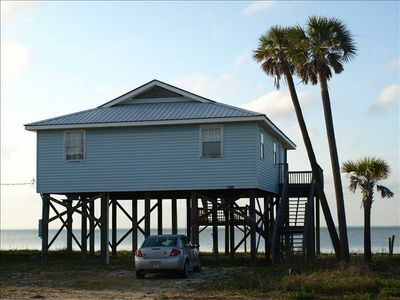 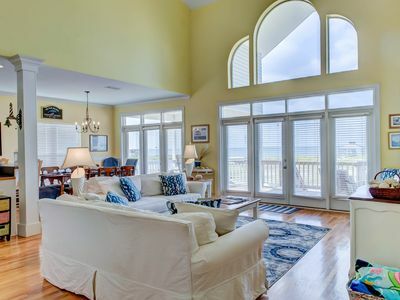 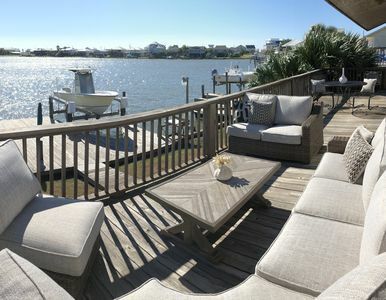 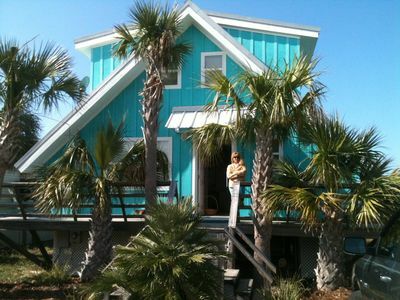 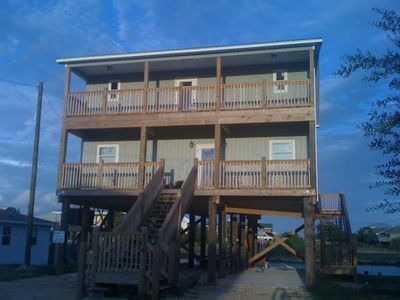 Waterfront home on Dauphin Island, the Sunset Capital of Alabama!